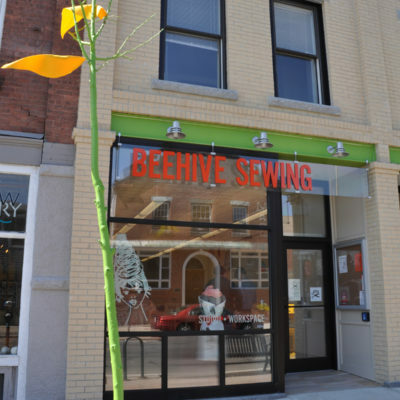 Beehive Sewing Studio + Workspace opened its flagship studio in Northampton, MA on August 1, 2012. The studio closed to the public on April 21, 2018. More studios are in the works, and we now operate out of a private incubator space in Northampton.